When Is Christmas Eve 2019? Christmas Eve, which is the day before Christmas Day, is celebrated in many countries worldwide. It is a Christian observance that falls on December 24 in the Gregorian calendar. Is Christmas Eve a Public Holiday? Christmas Eve is a public holiday. It is a day off for the general population, and schools and most businesses are closed. 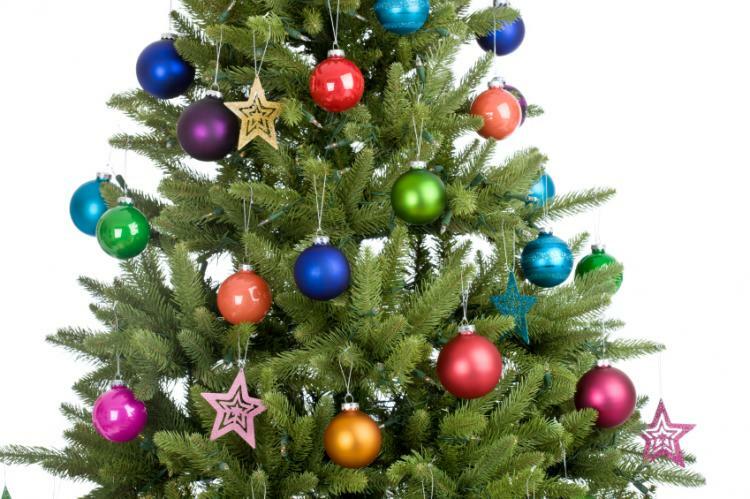 Christmas trees are decorated with baubles, lights and tinsel during the Christmas season. Read more about Christmas Eve.